I’m going to be honest here, I didn’t actually read Can You Keep A Secret? but I listened to it. I was scrolling YouTube one day and came across some free audiobooks and this was one of them. Listening to audio books is a great way to get through boring admin days in work, and I just put my headphones in and get on with it. Emma Corrigan works in marketing, where she works with her boyfriend Connor, has a not so close relationship with her parents and she has a lot of secrets that she wouldn’t want anyone to know. Emma has a business trip in Scotland, and on the plane journey she spills all these secrets to a stranger. But is he? I enjoyed this book, it was an easy read and funny at times. I grew to like Emma as a character and defintely relate to her. The story line was very predictable, I knew what was going to happen within the first few chapters but I liked the few suprises throughout. 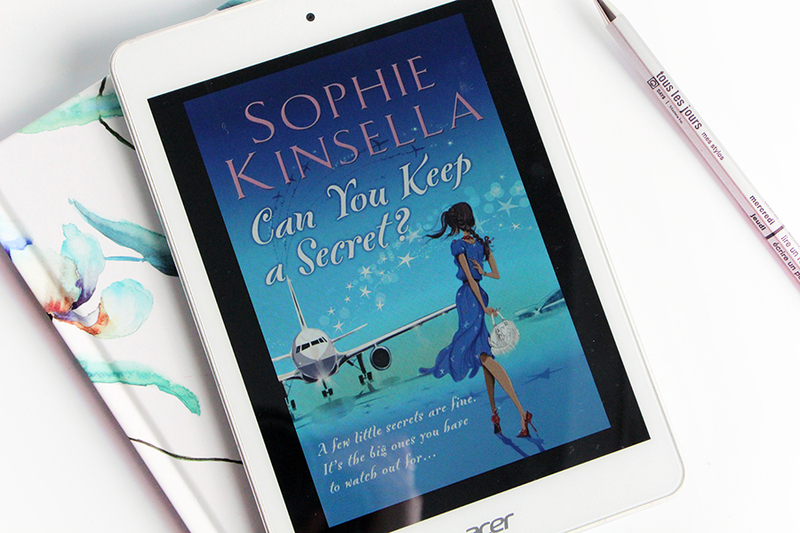 I have read a few of Sophie Kinsella’s books and all are an easy read. Are there any that you would recommend? Travel // 4 days in Scotland.